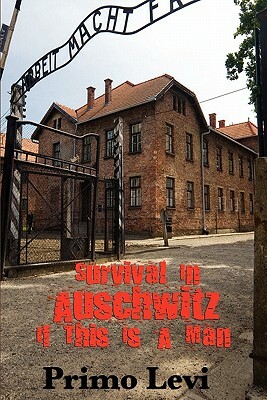 Survival In Auschwitz is a straight forward, dispassionate, poetic, and often witty account of the eleven months that Primo Levi spent in the German concentration camp Auschwitz. This brutally honest account confronts the evil than man perpetrates on his own kind head on. Wilder Publications is a green publisher. All of our books are printed to order. This reduces waste and helps us keep prices low while greatly reducing our impact on the environment.